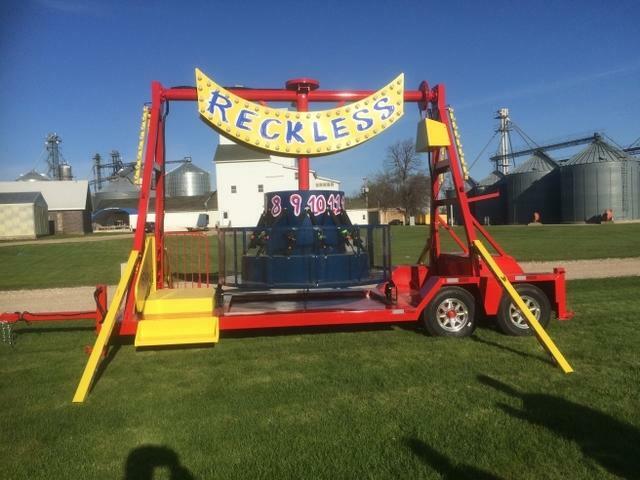 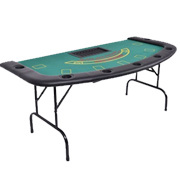 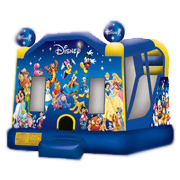 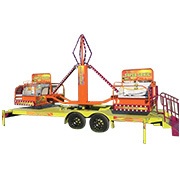 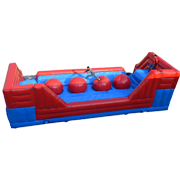 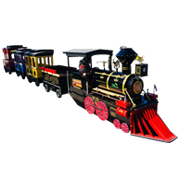 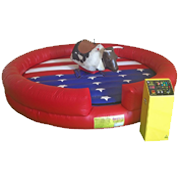 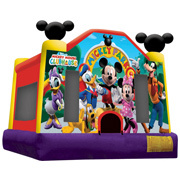 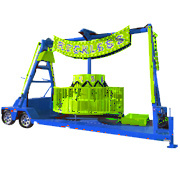 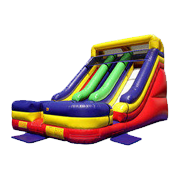 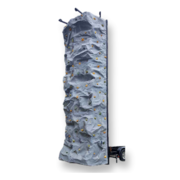 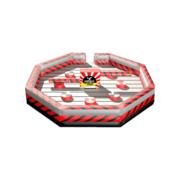 Reckless is the newest addition to the Louisville Inflatables fleet of entertainment items. 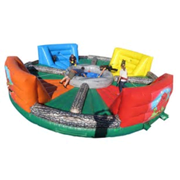 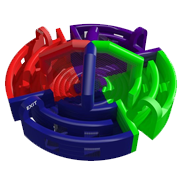 Seats up to 10 adults or children and swing and turn in circles at the same time. 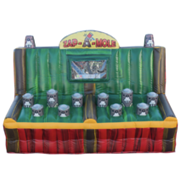 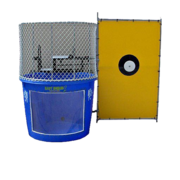 Perfect for a school carnival, church picnic, or corporate event.